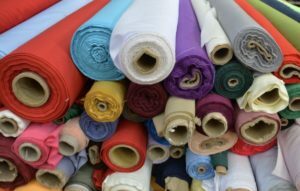 Companies within the apparel and textile industry are able to qualify for R&D tax credits for steps that are taken to improve or develop existing products, and manufacturing processes. Many companies are performing qualifying activities in their day to day operations already, including the construction of dye formulas, fabrics, waterproof clothing, and material changing technologies. The apparel and textile industry is constantly growing, and companies are having to perform innovative research and development in order to keep up with their competitors. Many companies are investing time and resources into creating “smart” apparel and textile products, which often qualifies them for R&D tax credits. If your company is within the apparel and textile industry, and performing research and development, you may qualify for the R&D tax credit. Reward your efforts with the Research and Development tax credit.